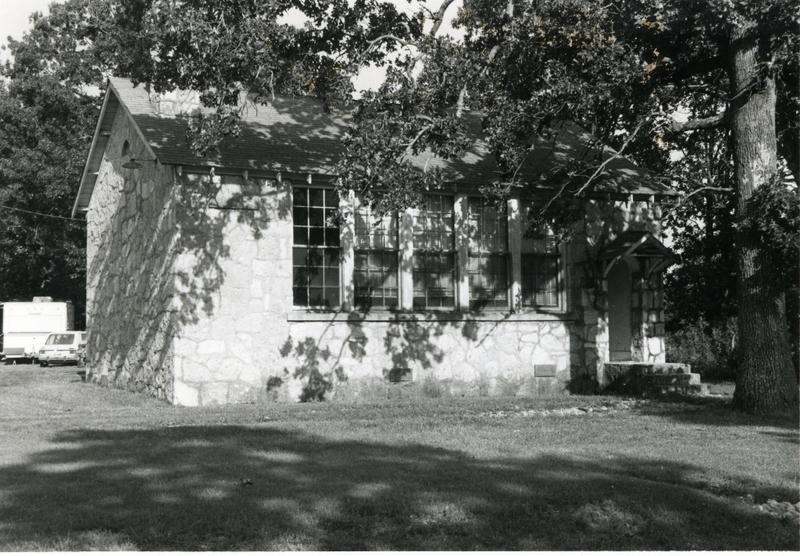 A rectangular shaped structure (26′ x 36′), the one-room Indianola school is constructed of randomly laid uncut native stone with beaded mortar. It has a gabled roof with projecting eaves and an arched and recessed front entryway with stoop and covered by a hood with brackets. The windows are wooden sash and reach to the eaves. These windows have concrete sills and are grouped into bands. This structure is sii:? 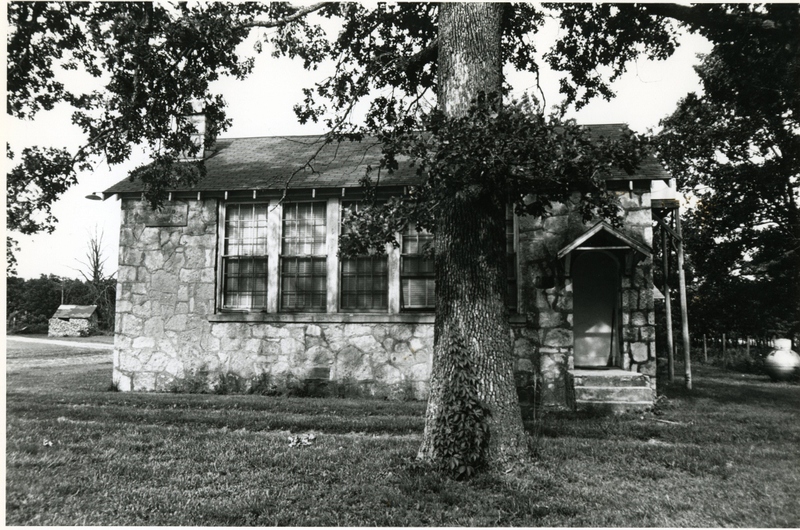 ;nificant because it brought modern educational facilities to the rural community in which it is located. 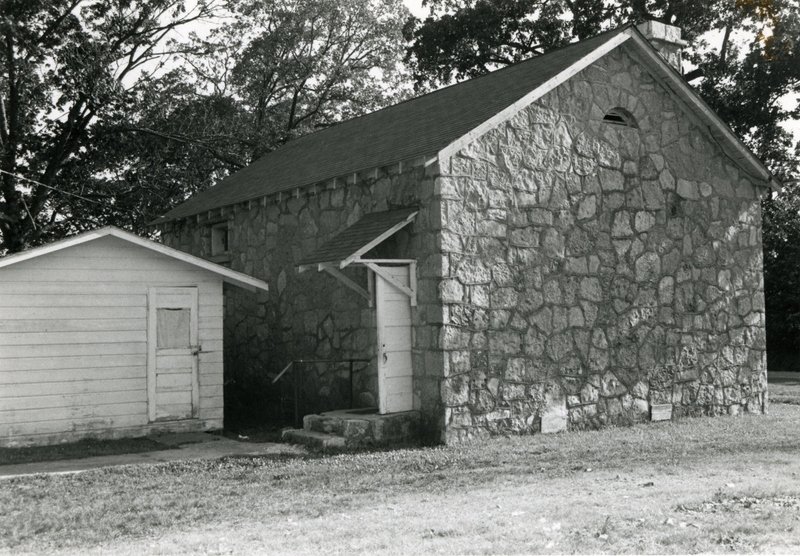 Among the first projects undertaken by the WPA in Delaware County, its construction provided jobs to destitute men suffering from the adverse economic conditions of the depression. These jobs often constituted the only source of employment available to area farmers, and wages paid (for some 6200 man-hours of labor) the only revenue of local merchants. Architecturally the building is significant for its fine workmanship and small scale. VERBAL BOUNDARY DESCRIPTION: Go 7.2 miles east of Jay on State highway 20, then 3 miles north on unpaved county road to the northwest corner of Sec. 20, T 23 N, R 25 E, then go 35 yards east, 140 yards south, 35 yards west, and 140 yards south.